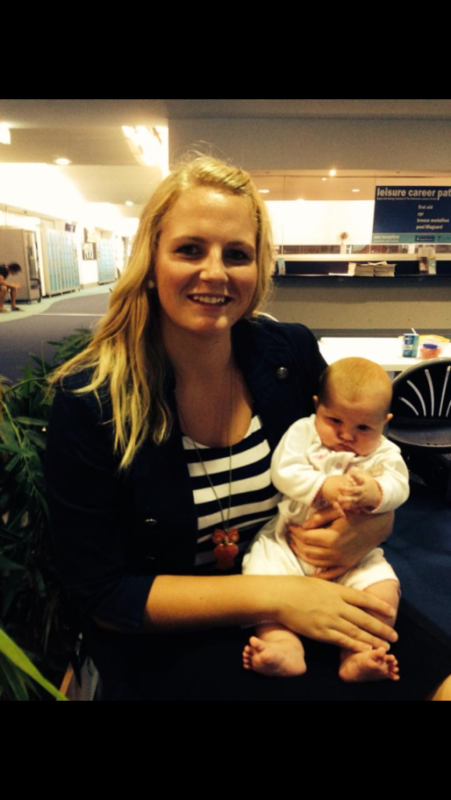 I became a midwife to help support women during birth. In those years I have spent the majority of my time working in the private sector. I have cared for many women who have walked into the birthing suite with no real thought on how labour will be. They are simply willing to hand their care over to their caregivers and allow many of the decisions to be made for them. I want to empower women to be able to confidently express their needs and desires to caregivers, to minimise intervention and enable a more positive birth experience. born out of a need for something different in the birthing services field, especially in the private sector. My goal is to educate women and their partners to feel empowered during their pregnancy and birthing journey. 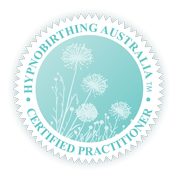 Following the philosophy of hypnobirthing I wish to provide women with the tools to overcome the fear and anxiety of birth for a positive birthing experience. I want to be able to teach women hypnobirthing because I truly believe that is a fantastic way to prepare for labour and birth. I think that hypnobirthing brings labour and birth back to the grass roots of birthing, back to the techniques of women from centuries ago. I believe that hypnobirthing helps to eliminate the fear that many women have about birthing by not only educating them but by bringing birthing but to its most primal roots. It’s about learning to have faith that our bodies are able to do it.